Your Virginia Beach Handyman…The Small Job Specialists. Virginia Home Repair is your Residential Handyman! 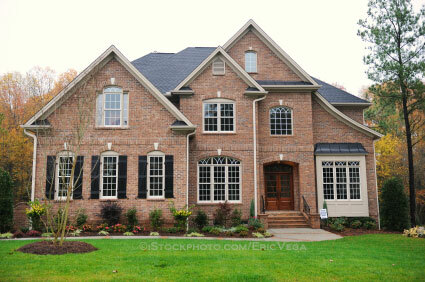 Your home is one of the single largest investments you make in your lifetime. As a result, when your home needs regular maintenance or repair, you want someone you trust and know will do a great job. No different than your health, you want a “Specialist.” Someone who is experienced. For over 35 years, Bryan Teabout, President/Owner of Virginia Home Repair has specialized in both Residential Repairs and Commercial Repairs. As one of Hampton Roads premier leaders in home improvement and home repair, Bryan and his uniformed Professional Handyman and Trade Specialists Team can do all the repairs you need done around your home… from small projects to large jobs. In fact, we LOVE the small jobs other companies won’t do. With Virginia Home Repair, you get a Class A Contractor, the highest level of licensing and financial certification awarded to a Virginia Contractor. We are insured. We show up on time. We stay on your project, and ONLY your project, until the job is done and to your satisfaction. And most important, we stand behind our work when the job is complete. CALL Virginia Home Repair today. Our Professional Handyman & Trade Specialists Team is ready to help you! Virginia Home Repair. Because you need the job done right. When your business property needs a Professional Handyman for regular maintenance or repair, you want someone you trust and know will do a great job. You want someone who is experienced. You need the job done right and at a fair price. For over 29 years, Bryan Teabout, President/Owner of Virginia Home Repair has specialized in both commercial repair and home repair. His quality workmanship has earned him the reputation as one of the area’s best contractors, specializing in commercial repairs. Bryan and his uniformed Professional Handyman and Trade Specialists Team can do all the repairs you need done at your commercial property. With Virginia Home Repair, you get a Class A Contractor, the highest level of licensing and financial certification awarded to a Virginia Contractor. We are insured. We show up on time. We stay on your project, and ONLY your project, until the job is done and to your satisfaction. And most important, we stand behind our work when the job is complete. 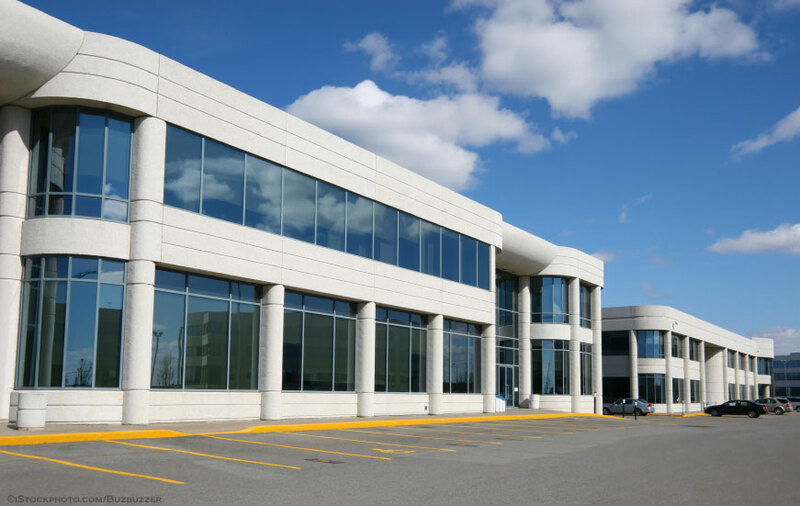 For that reason, local banks, hotels, restaurants, medical offices and real estate/property managers have chosen Virginia Home Repair for all their commercial repair projects. Simply put, Virginia Home Repair is your personal Virginia Beach Handyman. CALL Virginia Home Repair today. 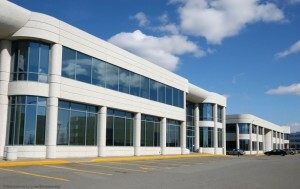 We will be happy to meet with you personally to discuss your commercial repair projects.